The memorial service for Gladys Sather, of Starbuck, Minnesota will be held on Tuesday, November 27, 2018 at 2:00 p.m. at the Minnewaska Lutheran Home Chapel in Starbuck, with Reverend Paul Johnson officiating. Visitation will be one hour prior to services at the Minnewaska Lutheran Home Chapel. Burial will be at the Indherred Lutheran Cemetery, near Starbuck. Gladys Elenore Erickson, daughter of Arnold and Hannah (Rosten) Erickson was born on October 17, 1930 in Starbuck, Minnesota, where she grew up and graduated from Starbuck High School in 1947. She moved to Minneapolis and attended the Minnesota School of Business and Technology, completing the medical technician program. Gladys began working for the Abbott Northwestern Hospital in Minneapolis. She met Paul John Sather and the couple married on December 27, 1958 at the Indherred Lutheran Church, near Starbuck. The couple made their home and farmed southwest of Benson, Minnesota. Paul died on December 13, 1993. Shortly after Paul’s death, Gladys moved into Starbuck, and began working at the Minnewaska Lutheran Home in the activities department. She retired after 13 years of service, and would mention often how much she loved that job. Gladys became a resident at the Minnewaska Lutheran Home in 2016, and considered the staff and residents her extended family. She was a lifelong member of Indherred Lutheran Church, having a strong Christian faith. 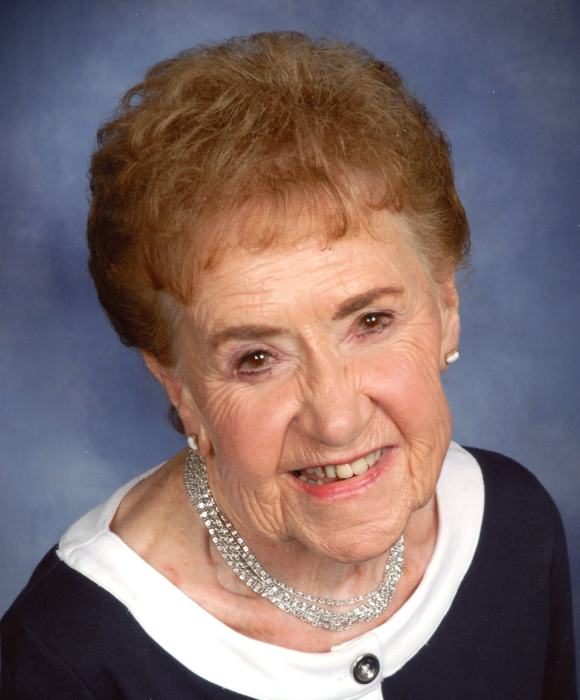 Gladys loved watching baseball, football, and golf, and was an avid Twins and Vikings fan. She will be remembered for being a proud Norwegian. Gladys died on Saturday, November 17, 2018 at the Minnewaska Lutheran Home in Starbuck. She was 88 years old. She is survived by her twins: son, Lee Sather, Montevideo, MN and daughter, Lynn Sather, Starbuck, MN; one brother: Arthur Erickson, Glenwood, MN; two sisters-in-law: Ada Erickson and Marilyn Erickson, both of Starbuck, MN; and several nieces and nephews. Gladys was preceded in death by her husband, parents, sister and brother-in-law, Ida and Louis Martens, three brothers: (her twin) Ellsworth, Harry, and Leonard and a special friend, Gordon Hagestuen. Starbuck Funeral Home in Morris is in charge of the funeral arrangements.